“No matter what I do, my Mac is still slow”, an average tech consultant hears this phrase multiple times a day. Give a person even the most powerful computer, and pretty soon it will be cluttered with apps, extensions and things that are too much for it to handle. To reverse it, one has to go back and сlean up the mess, removing memory agents one by one. Prepare for a fight — every byte of memory is at stake. So let’s put your Mac on a diet and get it more free RAM to breathe freely. How do you know your Mac is low on memory? Floating “rainbow wheels” aside, you may notice your Mac now takes ages to load. You’ll also see many browser applications crashing. You’ll be also thrown warning messages as “Your system has run out of application memory”. To help it, you should first visit Activity monitor to see memory usage on Mac. Go to Applications and type in Activity Monitor in the search bar. This invokes a good old Activity Monitor that should tell how much free memory you’ve got left. Press F4 and start typing Activity Monitor in the search bar. Notice the colored graph under Memory Pressure. If your graph is all but red and yellow, your Mac is really gasping for fresh memory. It seems counter-intuitive, but “available memory” your Activity Monitor is not that important after all. In fact, it’s a system intended behavior to use all memory resources when available. On the contrary, Memory Pressure graph is much more telling, so grow a habit to check this graph in the Activity Monitor every now and then. Open CPU tab in Activity Monitor to keep in check CPU-heavy processes. Normally an app would be using 0-4% of CPU. If it takes abnormally more than that, go inside that particular item in the list and press Quit button. Login items are programs that load automatically upon Mac startup. Some of them covertly add themselves to the list and this is no good. If you’re looking to free up RAM, they are the first candidates for deletion. Don’t worry, you’re not deleting the app itself, you just stop it from auto-launching every time. Download it for free and go to Optimization tab. Click on the right panel to remove unwanted login items. As you’ve already come to the Optimization module of CleanMyMac, you can also fix hung apps and heavy memory consumers there. 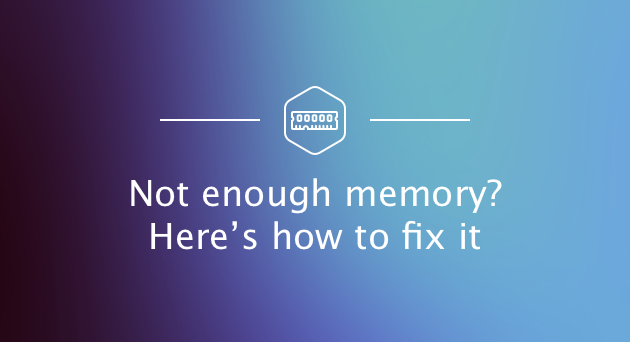 In this way you’ll free up the solid amount of memory on your Mac — just see for yourself. In this way you’ll free up the solid amount of memory on your Mac — 100% free of charge. I’ve been using Chrome for some years only to discover (recently) that Chrome had a task manager of its own. You can use it to force quit memory-heavy processes in the browser. It’s a handy tool because it lets you see how a page weighs on CPU usage on a Mac. To free up even more RAM, close the GPU process. The GPU Process, though helpful in theory to accelerate pages, eats up a considerable amount of memory. Click to end it to reduce memory usage on Mac. This tip always comes at the bottom of instructions and unfairly so as it is quite effective. 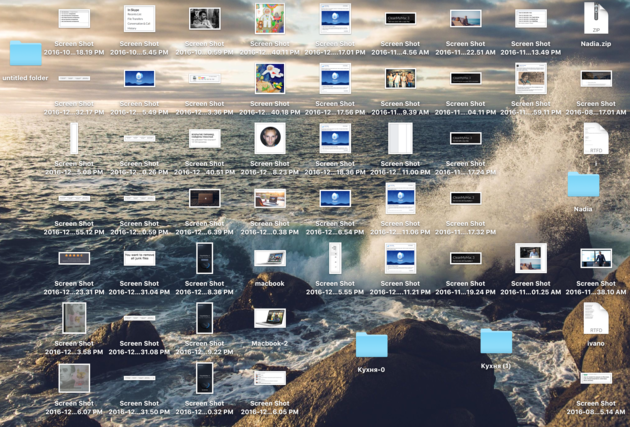 Without even looking at your Desktop I would assume it’s cluttered with mountains of icons. Thing is, your macOS was designed in a way that it treats every Desktop icon as a little active window. The more icons, the heavier memory usage on Mac. So in order to release available memory resources, it’s recommended to keep your Desktop clean. As of 2017, Dashboard functionality looks somewhat obsolete as there are standalone apps for most of the tasks the Dashboard offers. If you turn it off you won’t really lose anything, and that should additionally reduce memory usage on your Mac. 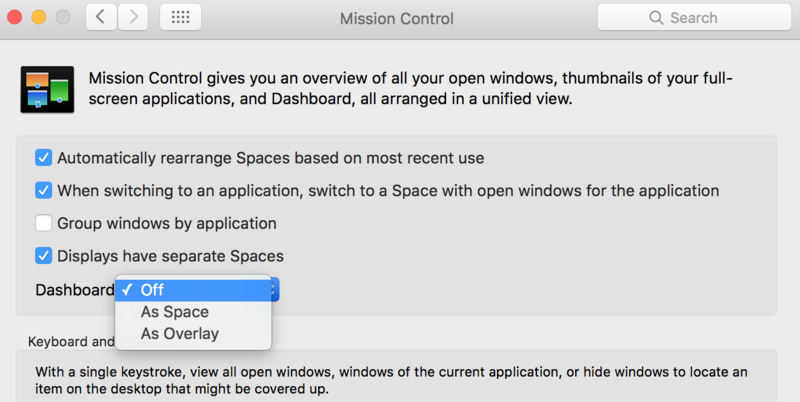 A quick way to do it is via System Preferences app. In the dropdown menu next to Dashboard choose Off. This completely switches off the Dashboard. Bye-bye Dashboard, you were great once ago. There is a simple trick that can save you about 1 GB of RAM previously eaten by Finder. 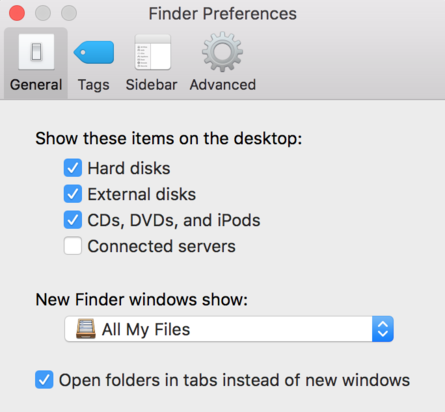 By default preferences, your Finder is set to search across all your files when you’re browsing folders. In other words, Finder has to remember the path to all these files and keep them in RAM which is an excessive burden to your Mac. Use the dropdown menu to set any other location except All My Files. For example, you can set it to Downloads or whatever folder you like. Now close Finder. The last step is to relaunch Finder: double-click it while holding Option button and choose Relaunch. Congratulations, you’ve just saved a bit of RAM for your Mac. The available space on your Mac’s drive translates into virtual memory. This comes to save you when you’ve run out of physical RAM. So now your computer relies on your hard drive space to keep your apps going. The classic geek rule of thumb holds it that you should keep at least 20% of disk space on your startup drive. Not only this potentially reduces your future spending on iCloud storage but also keeps your Mac speedier. But here’s a simpler solution to save your time — clean up your drive with CleanMyMac X — the app I’ve mentioned above. Many users recommend it as an excellent way to free up more space because it searches for large & old files, useless system files, Photo junk, mail attachments and shows everything you can safely delete. Interestingly, it finds about 74 GB of junk on an average computer. If you have downloaded CleanMyMac, you may also take advantage of its amazing feature — the ability to free up RAM in a few seconds. Try this next time you see “Your system has run out of application memory” message. Go to the Maintenance tab on the left. And you can do it even with a free version of the app. 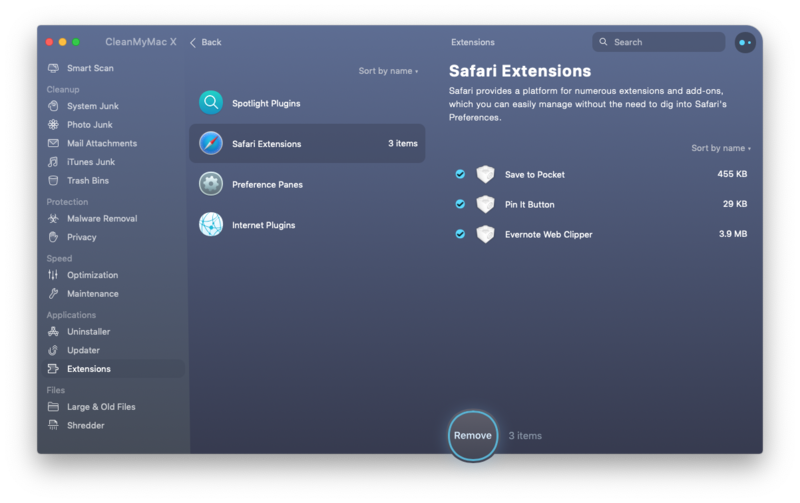 Plugins, add-ons, and rest of extra tools atop your browser may alter your Mac’s behavior. Gmail alone could take up the appreciable amount of your RAM. And when the extensions are too many they seriously slow your Mac down. How to remove them? Each browser goes about it differently, but you would typically find them in Settings under three-dot burger menu. At this point, you may not even be aware what widgets and plugins your browser is dragging behind. Today there are coming numerous reports of websites secretly mining bitcoins while you’re browsing their page, thus earning money at the cost of your RAM. So, how to free up RAM on Mac? 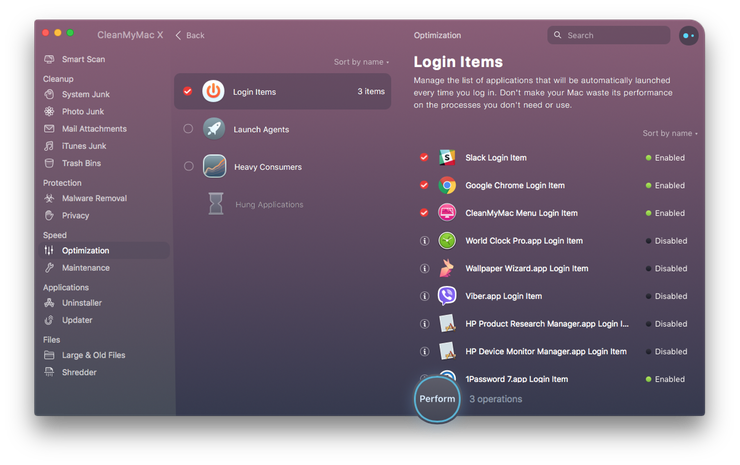 Simple: in order to root out extensions, widgets, and add-ons completely, it may be easier to go with an automatic solution. An app I’ve mentioned before, CleanMyMac X has a special module to conveniently remove all the “extras” from your Mac. For example, below are the extensions I’ve found built in my Safari browser. 2. Go to Extensions module. 3. Choose extensions you want to delete. 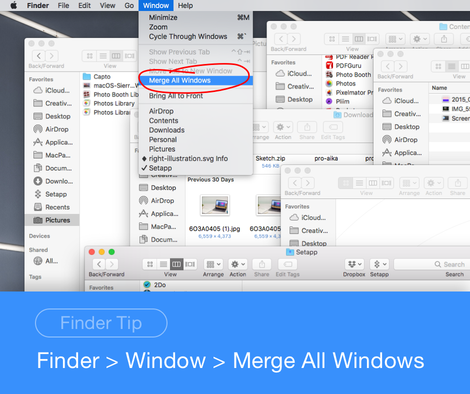 Now you can manage Finder windows more effectively and free up memory on MacBook. I’ve saved the easiest tips for the end, as long as these ones are self-explanatory. That was my take on how to make your Mac a bit speedier to use. If you’re looking for more guidance, check simple ways to speed up your Mac. How to Upgrade Your Mac to OS X El Capitan?